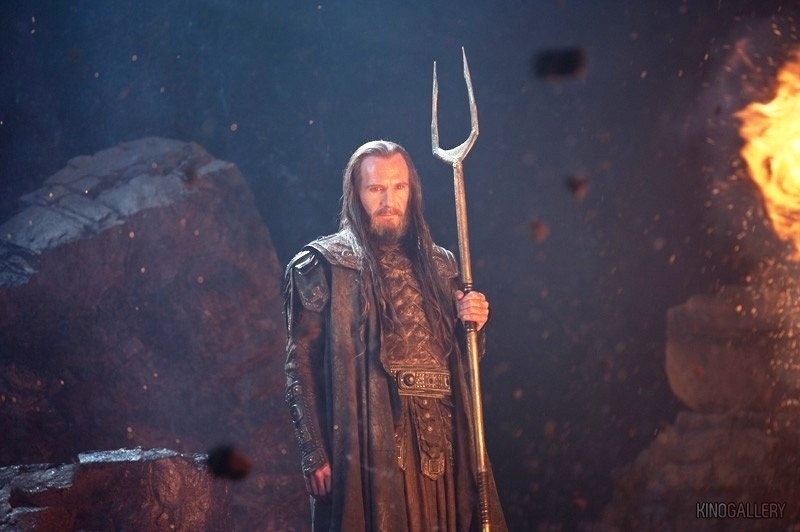 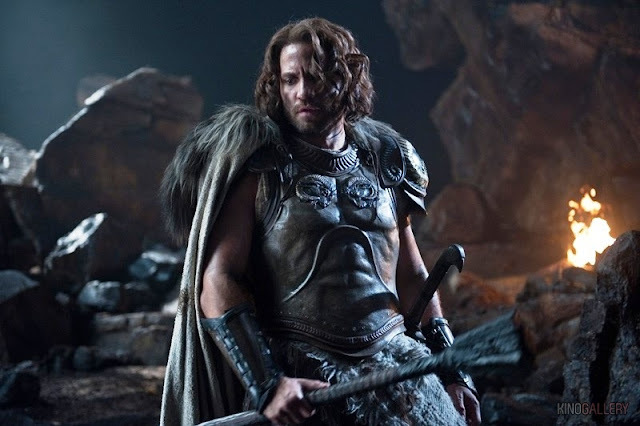 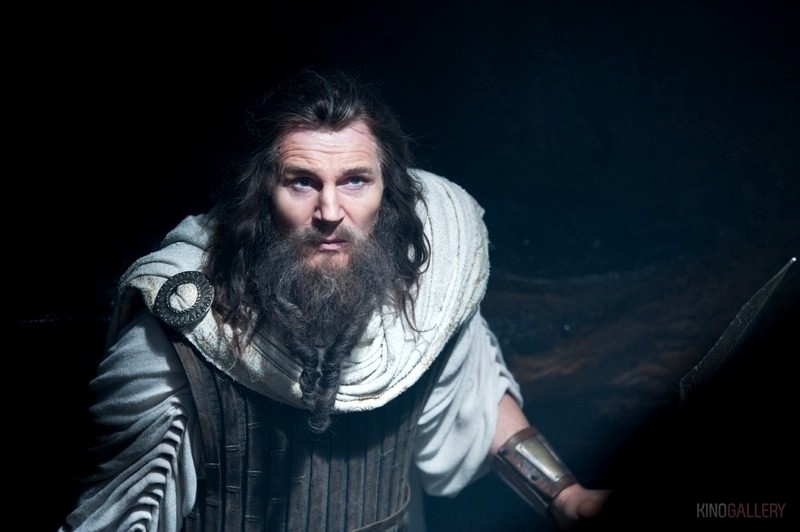 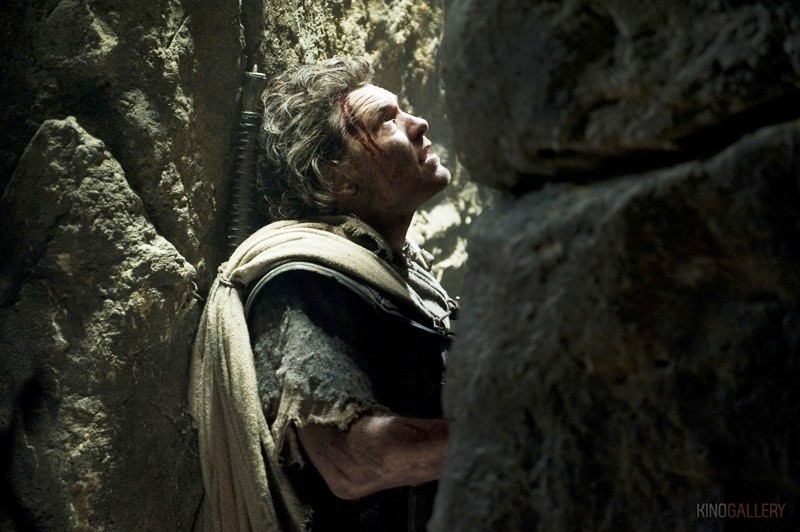 Here's some new images that have been released for WRATH OF THE TITANS. The film stars Sam Worthington as Perseus Liam Neeson as Zeus , Rosamund Pike as Andromeda , Ralph Fiennes as Hades , Bill Nighy as Hephaestus , Toby Kebbell as Argenor , Danny Huston as Poseidon, Édgar Ramírez as Ares and hits theates on March 30th. 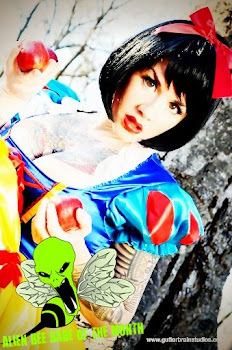 Head over to Kino Gallery to see even more images!